SaxonCantrell's recruiting team has coached and supported professionals during their evaluation of career advancement opportunities for more than a decade. The company was founded to maximize the quality of the candidate experience while simplifying the evaluation process when considering new opportunities. Our exclusive client relationships allow for unmatched transparency ensuring that prospective candidates are treated with the highest degree of empathy. Our recruiters strive to provide premier service and accommodations to everyone we serve. Although we work closely with and for clients, maintaining long-term relationships with leadership professionals by supporting their career advancement is critical to the success of all parties. We promise to provide honest assessments and prompt feedback during every phase of the relationship.  Confidentiality is at the core of SaxonCantrell's business model. Discreetness is upheld during all communications, and our team is more than willing to accommodate any additional concerns. We have vast experience with facilitating relocation's, negotiating complex executive compensation packages, and working within your demanding schedule. Please allow our team to play a role in the continued success of your career. As our search consultants provide executive search services for our client companies, we assist top talent in their pursuit towards professional growth, career satisfaction, and excellent compensation. Please take a moment to fill out the provided questionnaire. Information that is shared will be kept strictly confidential. * Only name and email are required.